Jonathan Sweetwater has it all-beautiful wife, two great kids, blossoming career…One day, however, he comes home early to find what he thinks could be evidence that his wife is having an affair. All reality fragments for him and he finds himself on a quest to learn who he really is, and what kind of power his father may have had in defining the man he becomes. 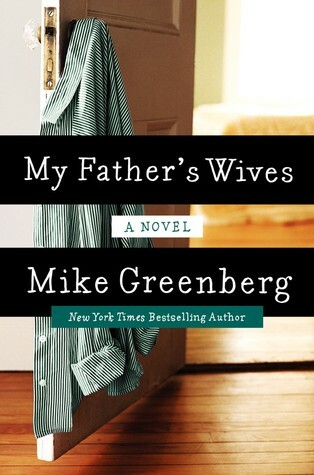 Jonathan sets off to find out just what his estranged father was actually like, and why he left a trail of five wives behind him before he passed away. This is a novel of reflection, of nature versus nurture, of letting the past or others define who you are, and learning to see what is right in front of your eyes instead of trying to find something better around every corner. Readers will be surprised by this novel, which ends in a heartwarming place where you never would have expected it to end.